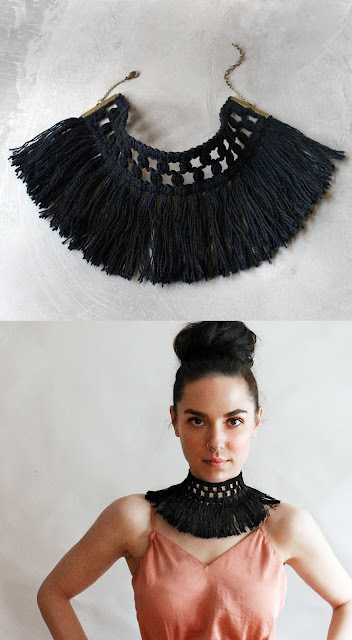 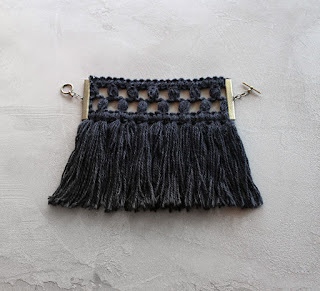 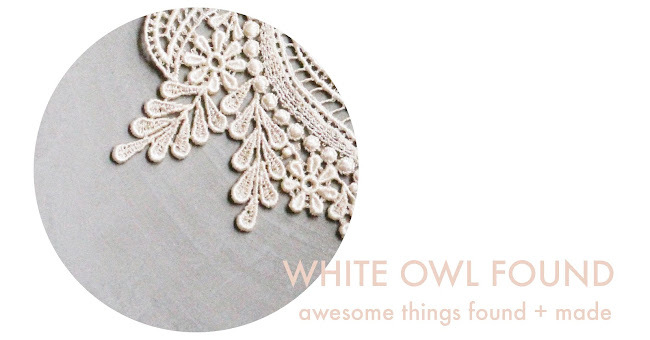 and there will be some boho inspired fringed pieces coming to the shop. that we are really into this spring. 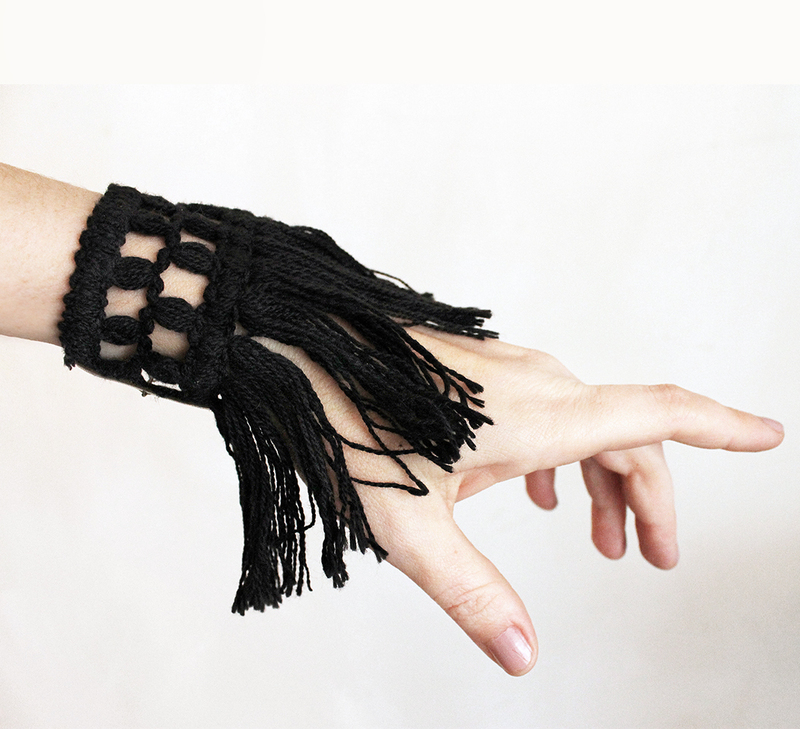 And *bonus*, if you are really feeling the need for fringe, it's got a bracelet made to match.